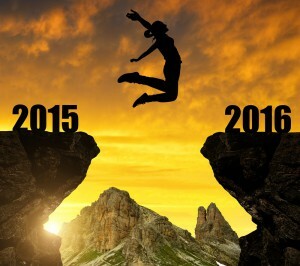 New Year: Optimistic or Just Hopeful? Are you optimistic about what can be achieved in 2016 – or merely hopeful? Knowing the difference determines the degree to which you influence others. Optimism, with its fraternal twin, confidence, is caused by clear evidence that supports a belief: We will succeed. Without that evidence, and the ability to grow such cause, we are left with hope. Hope, of course, has its advantage over disillusionment. Yet, optimism is an action that takes us further: It attracts both those who see the world as we do – and those who wish to. In the face of difficult odds, people are drawn to optimism. They will want to know what you know and contribute. It’s a futile exercise to convince the pessimist that they should be anything but, so let them journey on toward cynicism (they will learn what they need). Instead, let us busy ourselves in creating more evidence that, indeed, 2016 will be that which we hope it will. Give us reason to believe, and we will follow you.